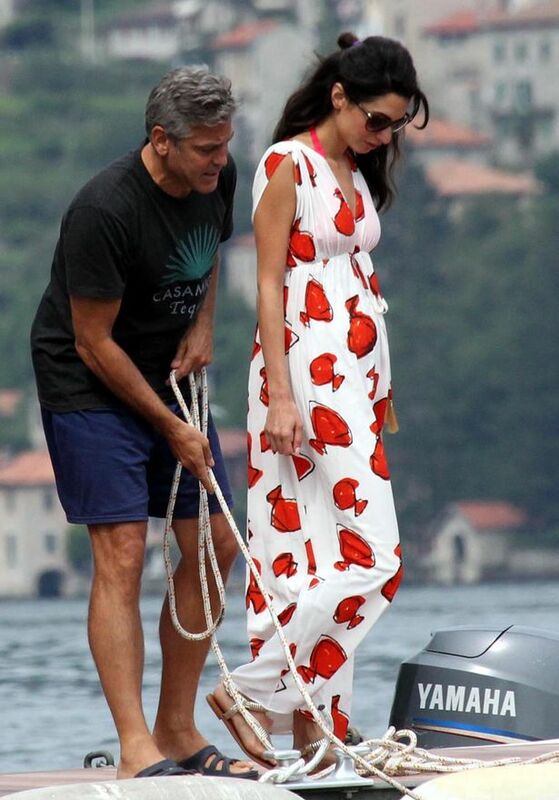 View also the George Clooney photos. 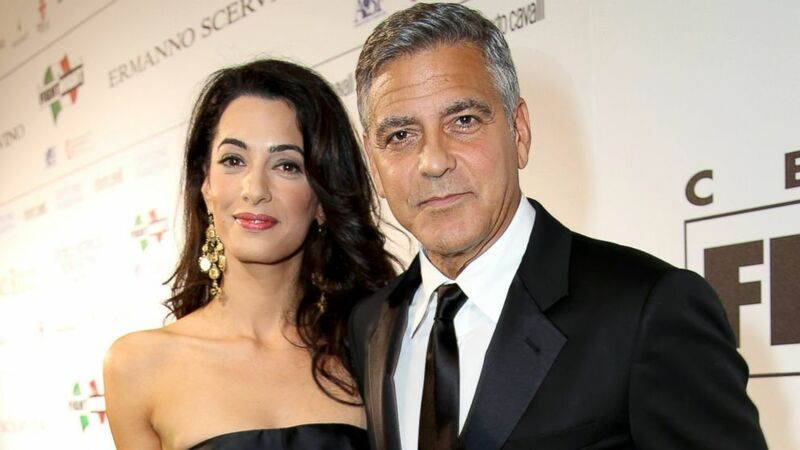 Alamuddin, 36, is a Lebanese-born British human rights attorney who has represented high-profile clients including Wikileaks founder Julian Assange. 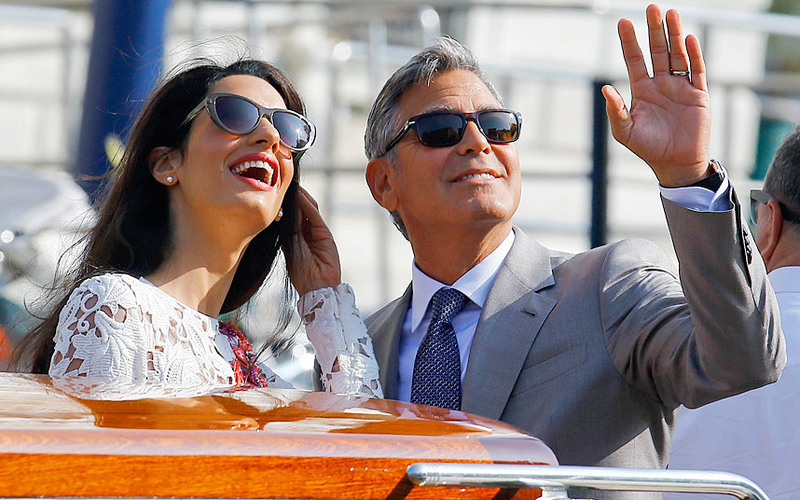 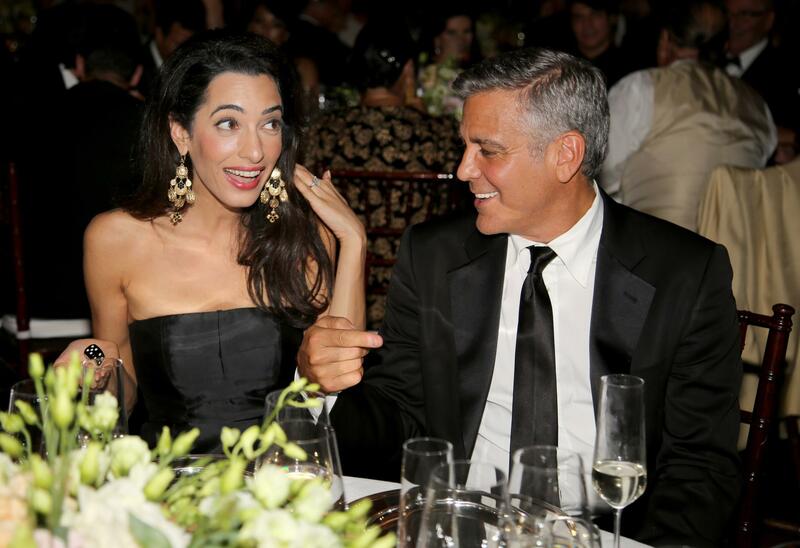 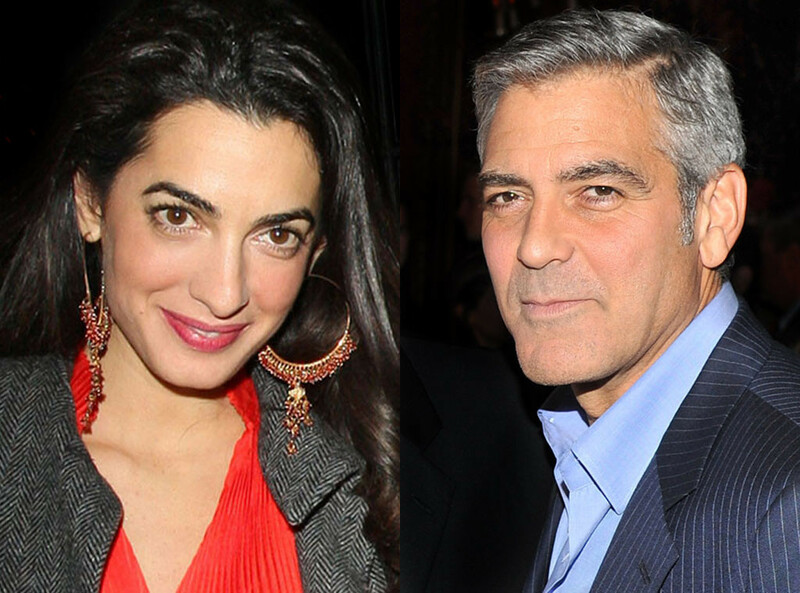 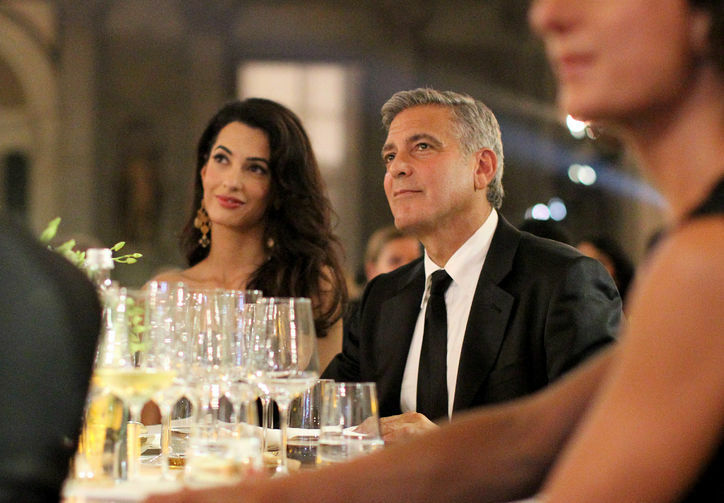 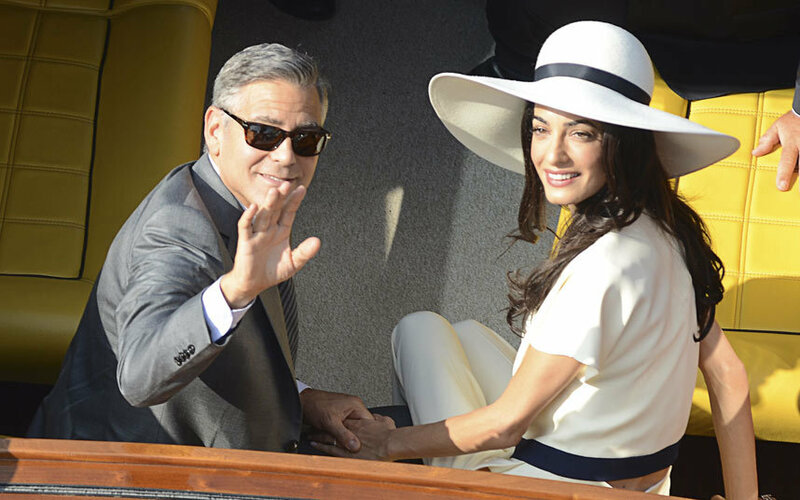 Clooney and Alamuddin wed on September 27, 2014 in Venice, Italy.